Below are some examples of recent projects that Michael has completed. Yoga in Cheshire have been in business since 2006 when Michael built their first website. The brief was for the website to provide information for potential students regarding when and where classes take place and to also provide a better platform to sell yoga workshops and retreats. A bespoke theme has been created that integrates Woocommerce. It is known from analysis of Yoga in Cheshire’s Google Analytics that the blog is a good driver of traffic to the site and so products are now displayed on blog posts pages, leading to an increase in sales since the site went live. 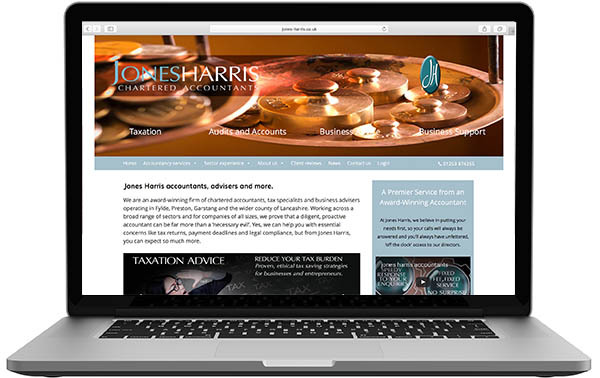 Jones Harris are a well established firm of accountants on the Fylde. 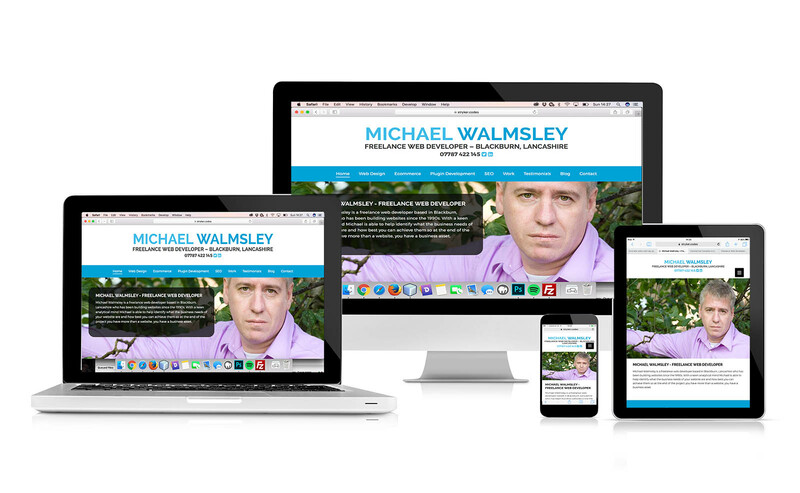 I was asked to build a bespoke theme that would allow the client to update and add new content themselves. Although considered a brochure site there are a number of strong Calls To Actions that are scattered throughout the site. The site uses a bespoke them that I built based on a design provided by the client. Feet First have been offering mobile footcare throughout the Ribble Valley since 2007. The website is a brochure site with the aim of users contacting Julie by telephone to book an appointment. The theme was designed and built from scratch by myself.